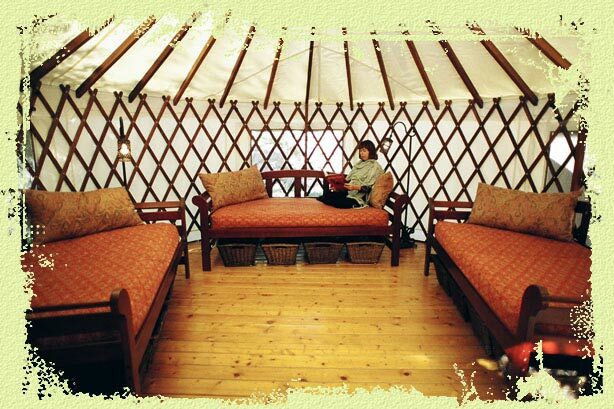 Yurts: Lovely dome-shaped structures with canvas and lattice wood walls, hardwood floors, skylights, heat and electricity. 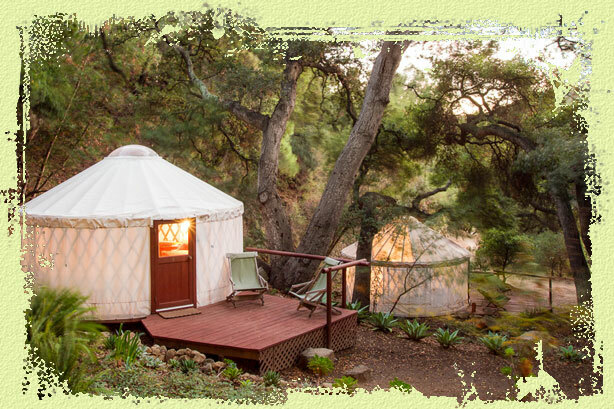 The yurts are furnished with beautiful balinese daybeads, comfortable bedding, custom lamps, and a short walking distance to bathrooms and showers. 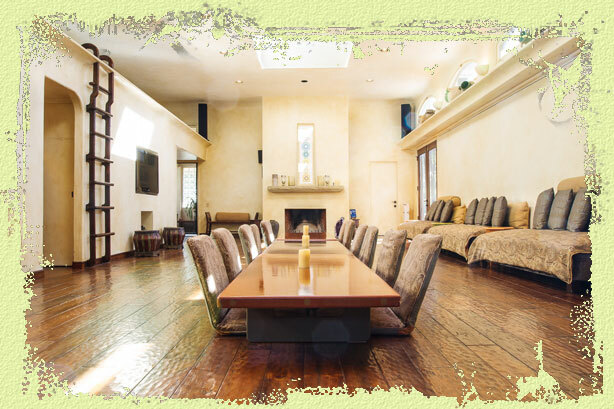 Loft: We have 3 spaces in a loft overlooking the community great room in the main building. 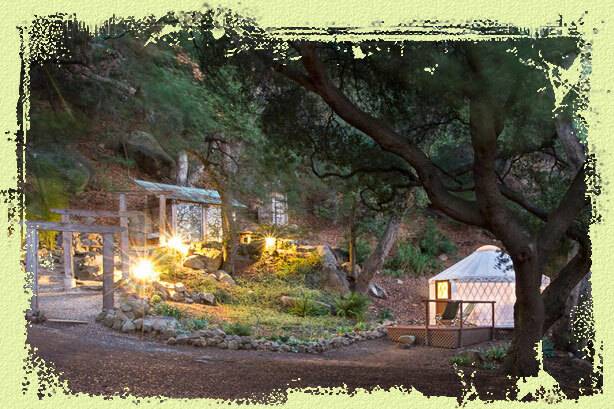 Tents: Peppered around our retreat in the forest and nearthe waterfall are several large tents set up on platforms and furnished with futons and linen. You are also welcome to use your own tent. Privates: We have a few privates available upon request. 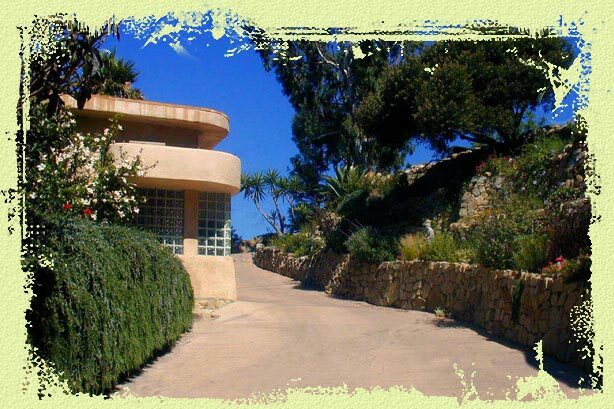 Private accommodations are uniquely decorated, have heat and electricity and are a short walking distance to the bathrooms and showers. 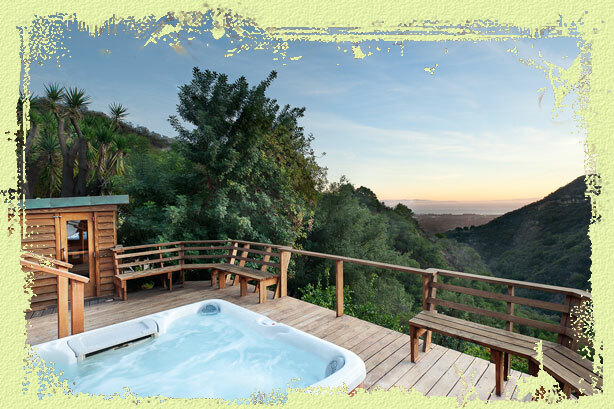 During weekend retreats they are initially reserved for couples attending, but are often available, first come, first serve, to individuals. Bedding is provided for all of our accommodations.